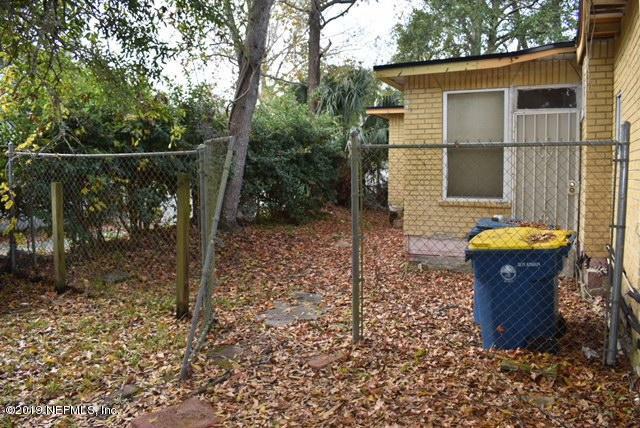 Investment property, with great opportunity to flip or rent. Home has a NEW ROOF. Needs full rehab. Interior photos available. 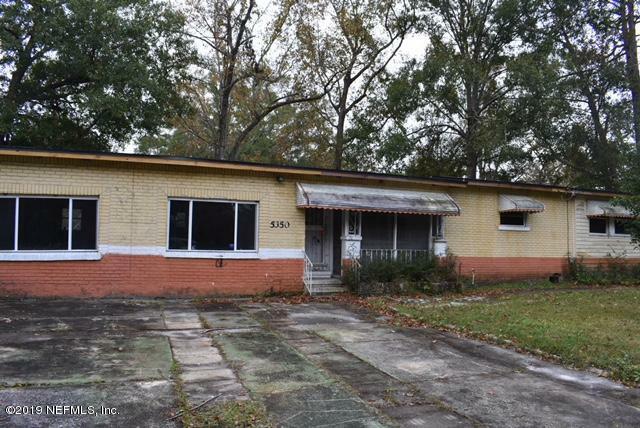 5350 Newcombe St is a 2,110 (*estimated) square foot home with 3 bedrooms and 3 bathrooms located in Jacksonville FL, DUVAL County. This property is listed for sale at $36,900 and is currently active and accepting offers.